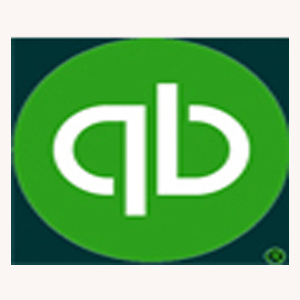 Content: This course covers the basics and beyond of using QuickBooks as an accounting tool for your business. One on one or Group Tutoring available. Complete interactive training - complete this course in as little as 6 hours. Practical and streamlined for maximum effectiveness. You will learn to setup a company, setup taxes, enter customers and vendors, setup products and services, create invoices, receive payments, pay your vendors, reconcile a bank account, setup and process payroll and HST. Generate reports and more. Course comes complete with learning resources and a workbook for exercises which will be completed in real time during the class. Students that want to, can add the optional Certification exam. Learn: Setup Installation Configuring your Company A/R and A/P Fixed Assets, Amortization Payroll Inventory Employees. To register or for more information, call 416-550-2487 and ask for Gus.